prettybridesmaid2, originally uploaded by punk rock prom queen. 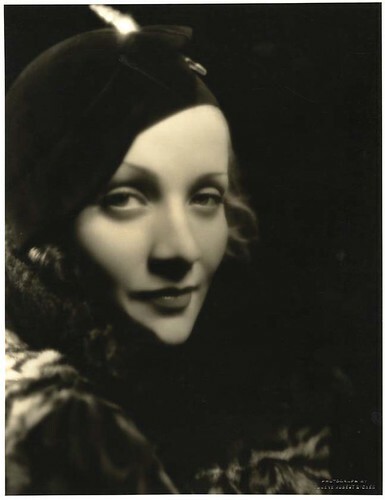 Marlene Dietrich, originally uploaded by faithxrudd. 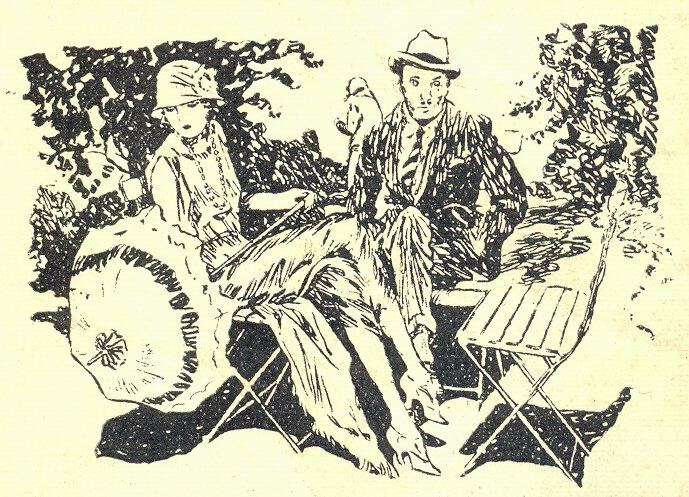 Ilustração Portugueza, 8 December, 1923 - 28a, originally uploaded by Gatochy. Click image for 689 x 497 size. nella regini, originally uploaded by carbonated. 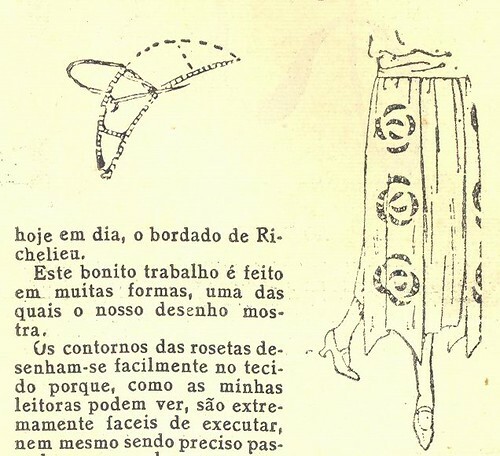 Ilustração Portugueza, 8 December, 1923 - 24, originally uploaded by Gatochy. Click image for 864 x 1329 size. 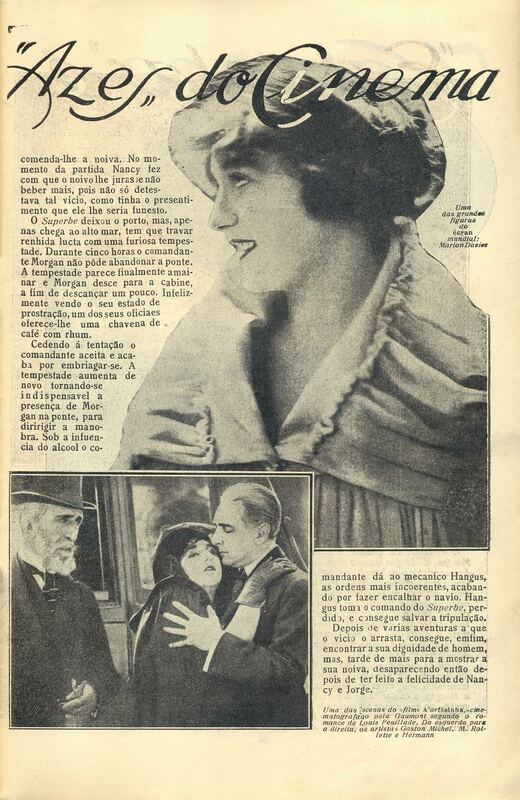 Ilustração Portugueza, 8 December, 1923 - 23, originally uploaded by Gatochy. Bebé Daniel and Wesley Barry. Carregar na imagem para ver em tamanho 879 x 1340. 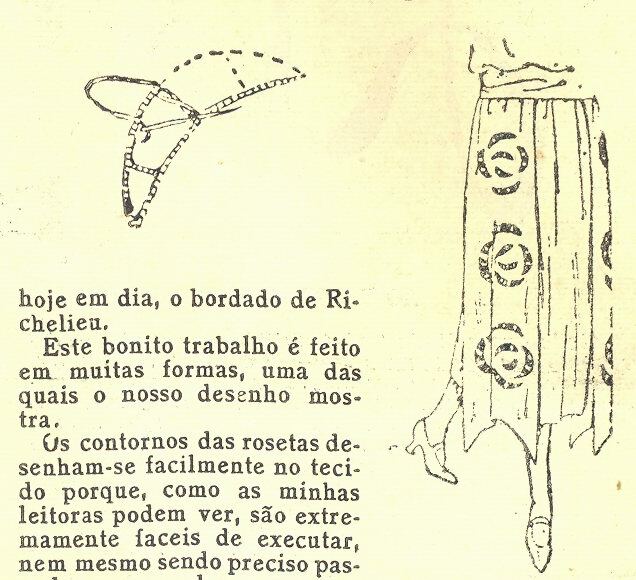 Ilustração Portugueza, 8 December, 1923 - 5a, originally uploaded by Gatochy. 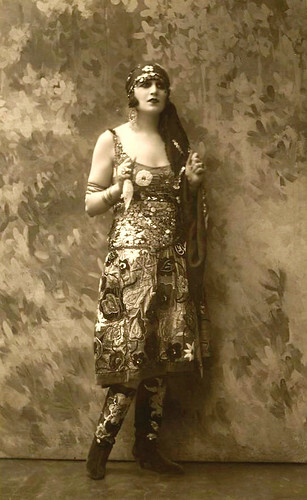 Click image for 636 x 580 size.